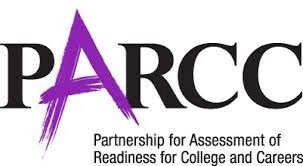 PARCC stands for the Partnership of Assessment of Readiness for College and Careers. This online assessment will measure whether our students are on track to be successful in college and their careers. The assessment is delivered to students in grades 3-12 (we target 9th grade at Moline High School) in Math and English Language Arts/Literacy. For more information about PARCC, please visit http://parcc.pearson.com/.